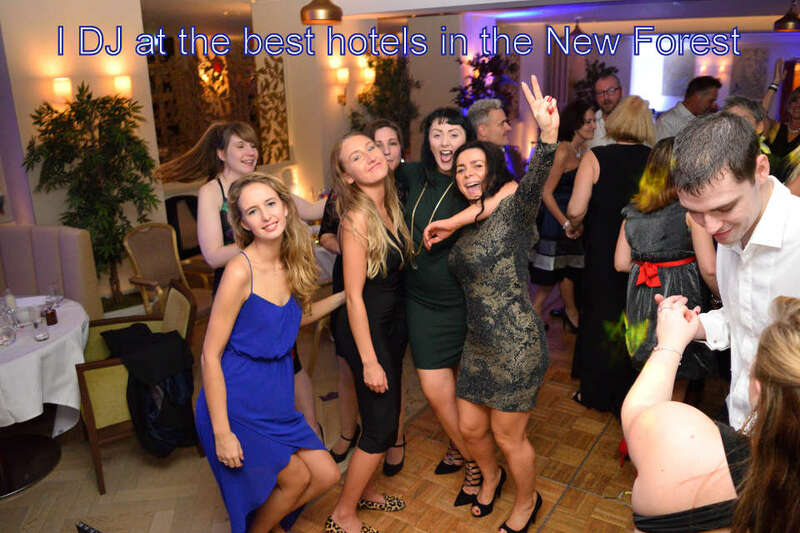 New Forest Wedding DJ | Premier New Forest Wedding Disco! 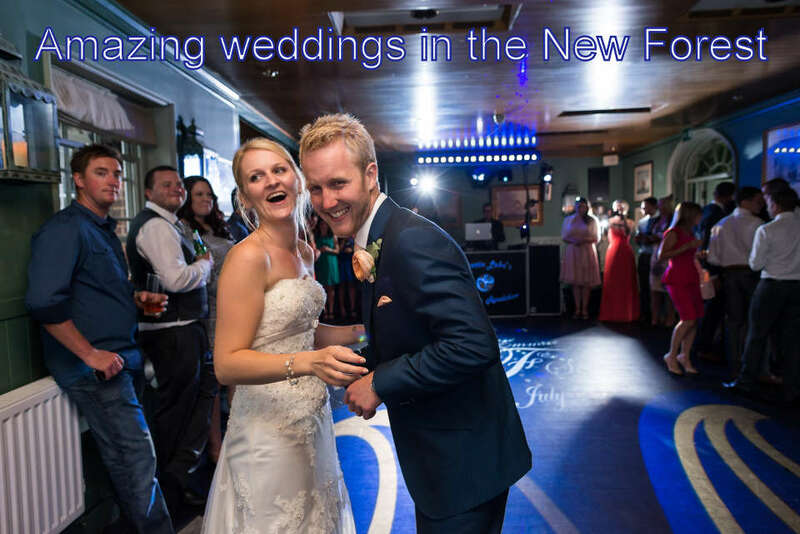 New Forest Wedding DJ & Disco – Outstanding Weddings! I am one of the top wedding DJs in the New Forest and provide my very high quality disco for weddings at the forest’s top hotels. 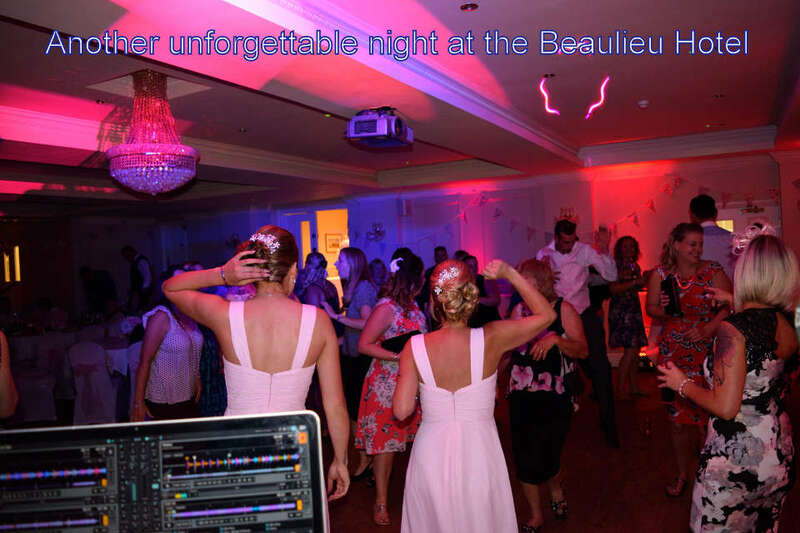 I am proud to be a recommended DJ for some of the best wedding venues including Rhinefield House and the Beaulieu Hotel. I receive many 5 star reviews and testimonials from delighted brides. 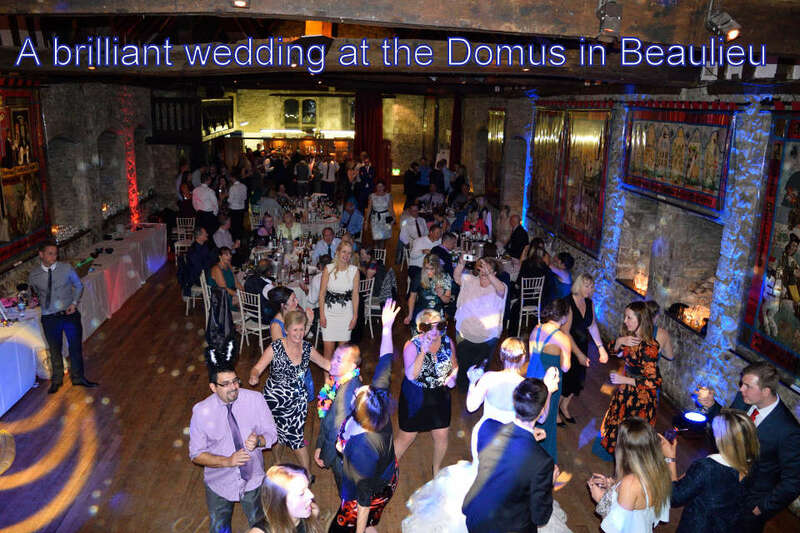 As well as being a top DJ I have one of the best wedding sound and lightshows in the area. The New Forest is a lovely location to get married with its relaxing atmosphere, stunning scenery, New Forest ponies and lots of great photo opportunities. I have DJ’ed at hundreds of unforgettable weddings in the forest, an area where I grew up and still spend a lot of leisure time when I am not working. 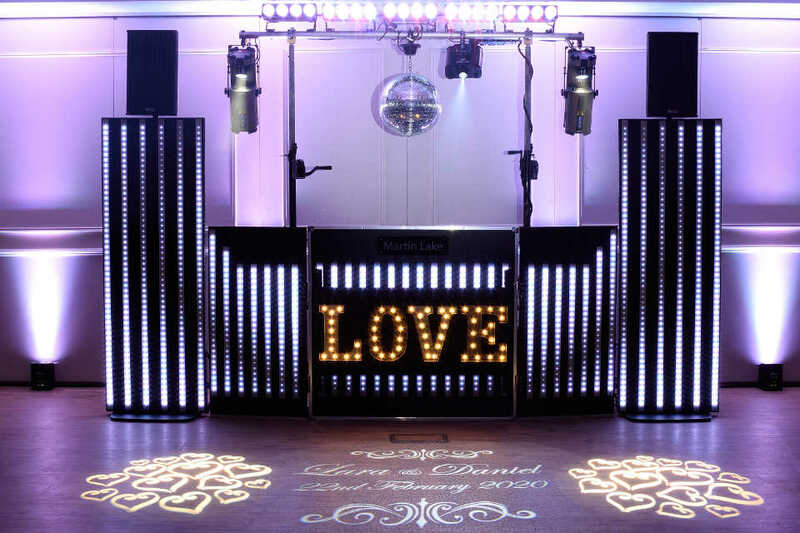 I can provide a choice of new modern stylish shows for your wedding. You may just want a disco for the evening where you can pick one of my shows. You also have the option to add extra lighting to make your own bespoke show to beautifully light your venue. There is also the option of choosing one of my very popular “All Day” wedding packages which makes the whole day run smoothly. 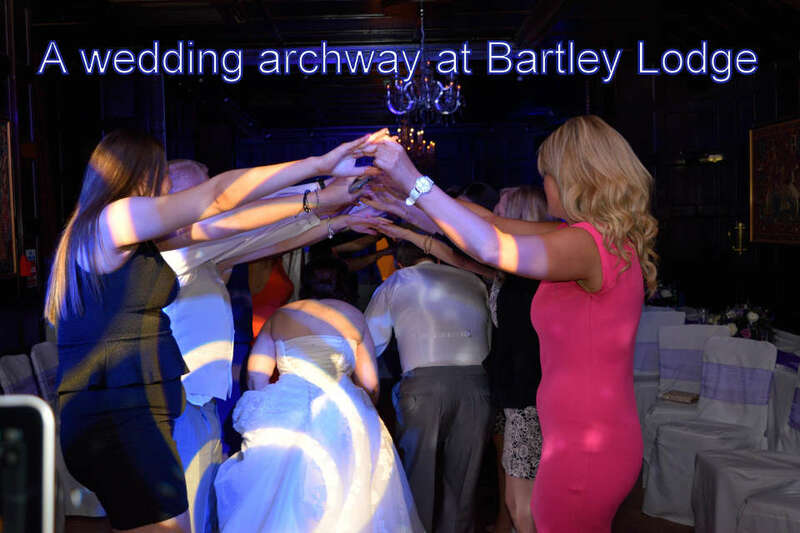 The package includes music for your wedding breakfast and also includes uplighting for the day to match your wedding colour scheme to make your reception look beautiful. I will be available to make important special announcements and introductions throughout the day including a grand entrance to your wedding breakfast to music. A radio microphone is included to ensure that everybody hears the speeches. The brilliant evening disco is also included which will get all of your guests dancing for an unforgettable party. There is a lot more detailed information on the shows and packages including pricing on my Shows and Packages page and my Wedding DJ page. There is also the option of me providing music for your Ceremony where I can help you select the music for your Processional, Recessional, and background music for when your guests are arriving and for the signing of the register. You don’t want to risk this special moment by trusting a friend to press play on an ipod. I have heard so many stories of the wrong song being played, not playing the song at the right time, the music not being loud enough or very poor sound quality. I cue the songs to the parts that you want played and then play them in at exactly the right time through a discrete professional sound system to give the impact these very special moments deserve. Here are some quotes from 5 star reviews from New Forest brides. You can see the full reviews on my Reviews page. 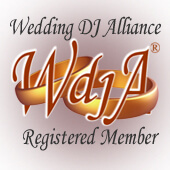 • I am a specialist wedding DJ who has performed at over 1000 great weddings. • I have lots of 5 star reviews and testimonials from brides. • I am recommended by some of the best New Forest Hotels. • I have one of the most stylish sound & lightshows in the area. • I meet you in advance to tailor your wedding to exactly what you want from the music to the colour of the lighting. • I have great music knowledge and a vast music collection which covers from the 50’s and to the latest charts and dance promos. • I am available for email support throughout the booking process should you have any questions or need those last minute requests. • I carry spare back up equipment including a complete sound system in case of any equipment failure. The show will go on! • I am a member of the Hampshire DJ Alliance so have a network of quality DJs to call on in an emergency or sickness.